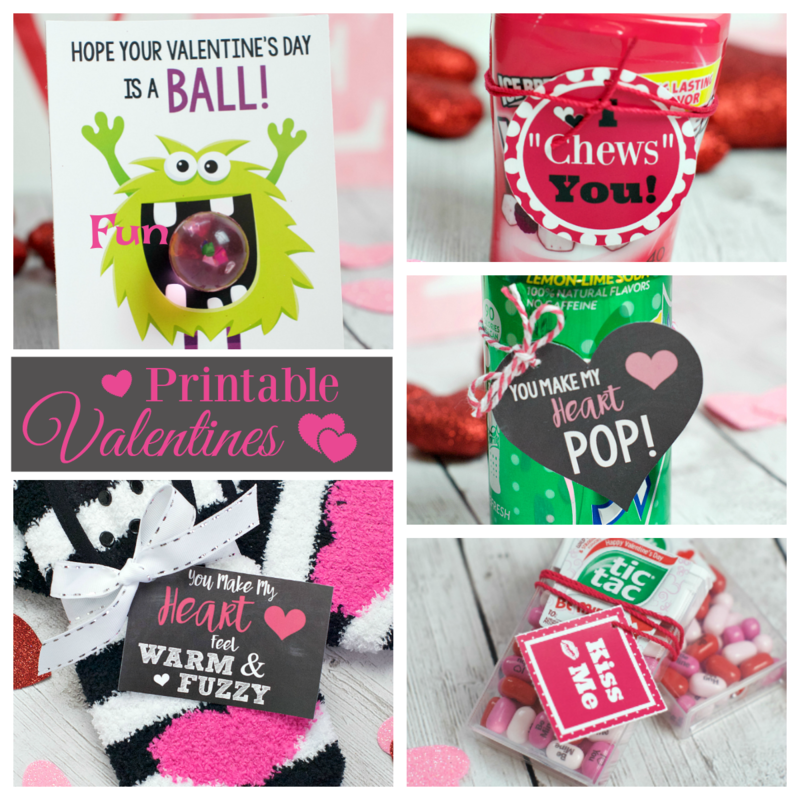 A Peek at the Fun: Are you looking for a fun and quick Valentine’s gift for your kiddos? 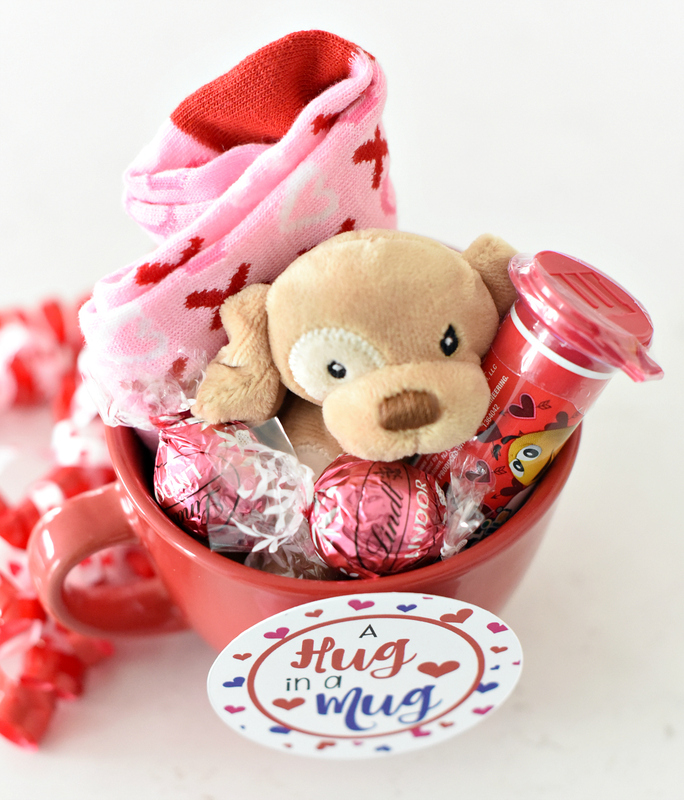 We have this Valentines gift idea for kids that is super simple and adorable. 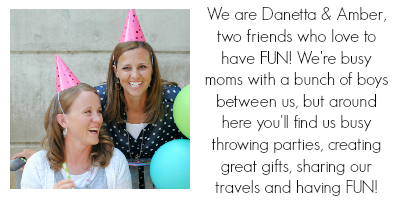 We know that as moms we show our children love every day, all day. 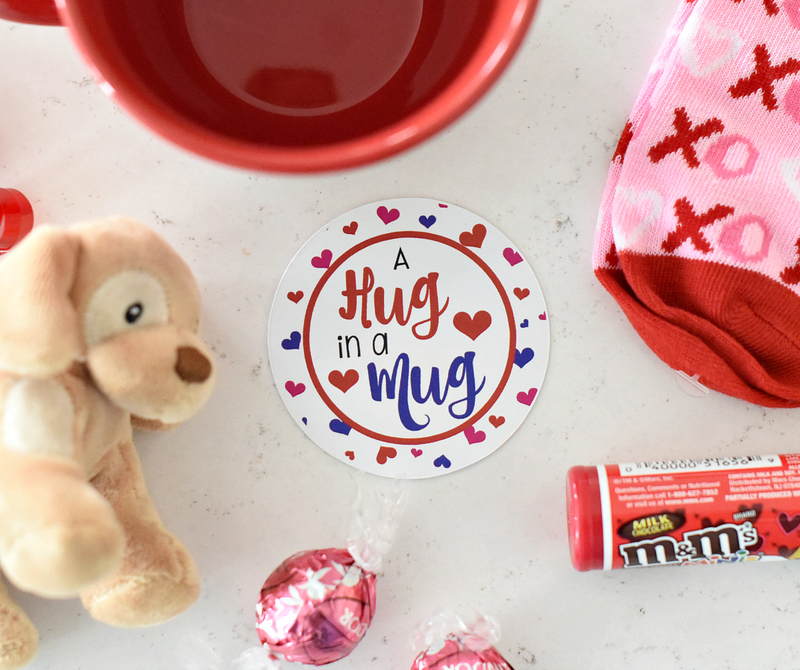 But there’s just something extra fun on Valentine’s Day when we can do something extra for our kiddos to show them how special they are to us. 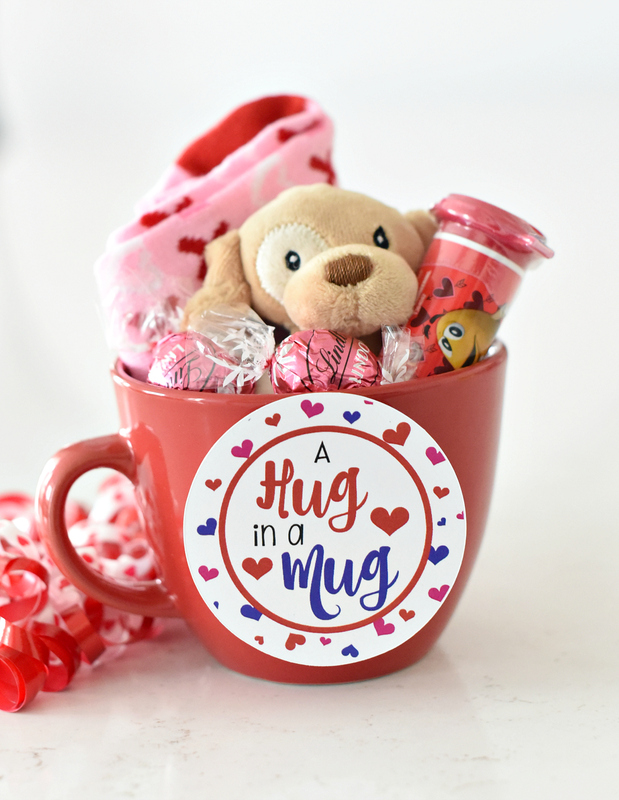 This Hug in a Mug gift idea is a fun and simple present to put together, and is the perfect way to wish the kiddos a Happy Valentine’s Day! Isn’t this so adorable? 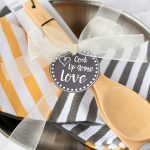 We think it’s perfect to have ready to add to the breakfast table first thing in the morning. 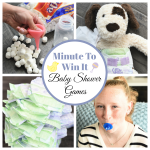 It’s super simple to put together, and you can customize it with things your children will love. As always, we like to keep things simple. 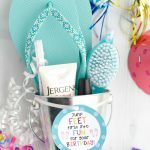 We don’t think your gifts need to be time consuming or costly to be loved. 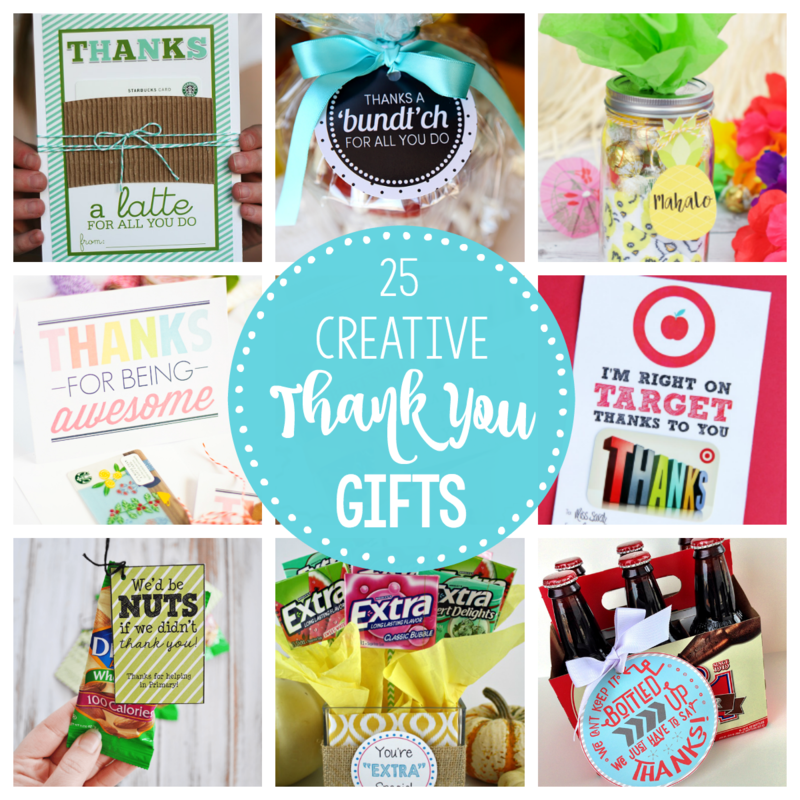 Keeping it simple means you are far more likely to give these types of gifts. We just love to add little touches that make holidays special. 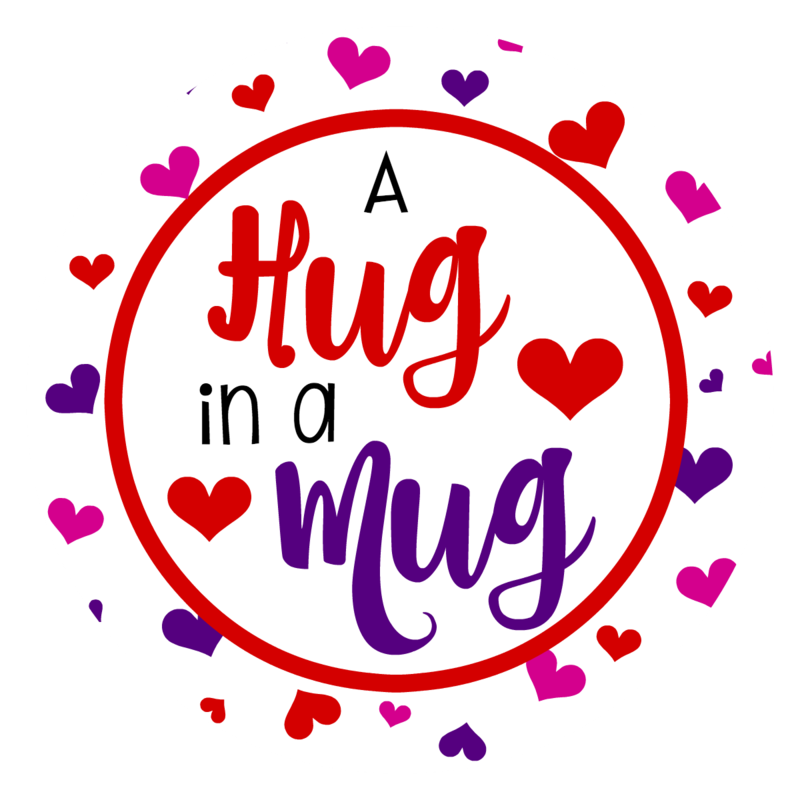 Keeping things simple, we have this cute Hug in a Mug tag all ready for you to print. Simply right click and save it to your computer and then open, size how you want and print. Or we have a PDF file with a bunch of them already in it for you. Have Fun giving this fun Valentines gift. I absolutely love this!! I am going to put this together tonight for my son. Just found your website and subscribed .. cant wait to read more! Love hearing that! 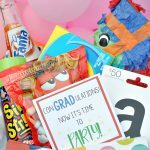 Hope he loves getting it!